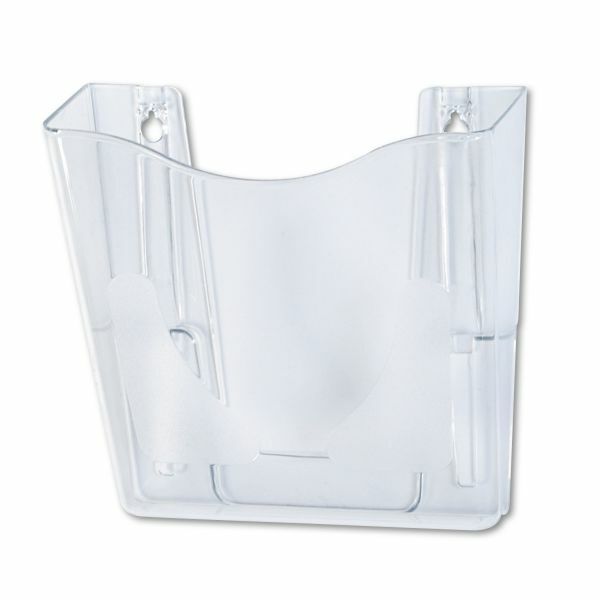 Linking mechanism enables additional pockets to be added. 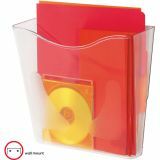 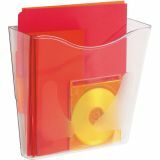 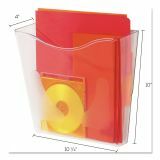 deflecto Euro-Style DocuPocket Portrait Wall File, 10 1/4 x 10 x 4, Clear - Wall pocket holds letter-size, legal-size and A4-size documents. 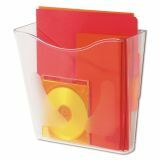 Linking mechanism allows additional pockets to be added creating an individual filing system. 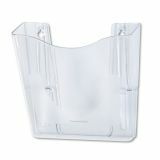 Wall pocket includes mounting hardware.